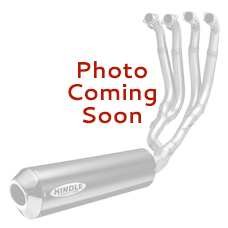 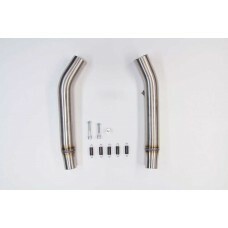 Hindle Exhaust full race/generation system available for the 2008-2017 Suzuki GSX-R1300 Hayabusa. 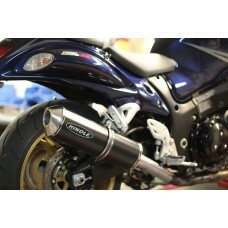 More power, lighter weight! 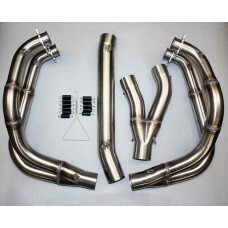 Eliminate that super heavy dual stock exhaust and replace it with our single muffler full system.